Read numbers 40 through 31 and 30 through 21. 20. 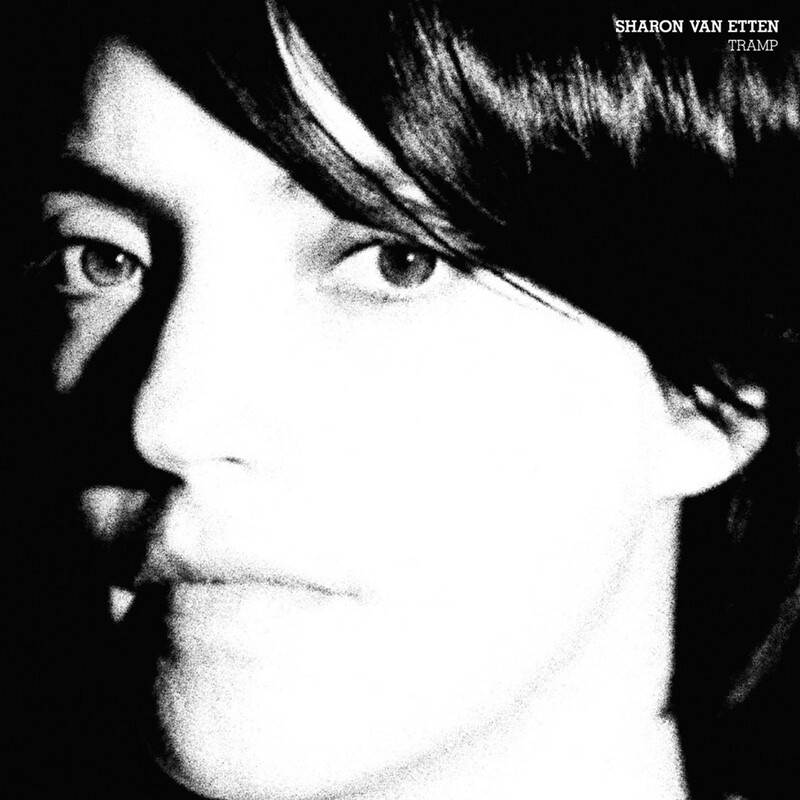 Sharon Van Etten, Tramp (Secretly Canadian) On the stunning Tramp, Sharon Van Etten continues to transform herself: once a folk-inspired wallflower, she's now an emotional powerhouse with a sound too big for any one genre. Her voice brings solidity and grandeur to the lovely melodies—she shows impressive range in her overdubbed vocal harmonies, and her baroque embellishments never feel overdone. 19. Wadada Leo Smith, Ten Freedom Summers (Cuneiform) Onetime Chicago trumpeter Wadada Leo Smith composed the 19 pieces contained within these three ambitious suites over a span of 34 years and assembled them to reflect upon the civil rights movement between 1954 and '64; he wrote the first, "Medgar Evers: A Love-Voice of a Thousand Years' Journey for Liberty and Justice," in 1977 for violinist Leroy Jenkins. Spread over four CDs, Ten Freedom Summers is a monumental achievement, featuring his excellent Golden Quartet/Quintet (with pianist Anthony Davis, bassist John Lindberg, and drummers Pheeroan akLaff and Susie Ibarra) joined at times by a nine-strong chamber orchestra, with anthemic, roiling sounds designed to celebrate and embody the once-inextricable links between protest and music. 18. Jeremiah Cymerman, Purification/Dissolution (5049) Whether he's processing the often improvised sounds of colleagues like Peter Evans and Nate Wooley or mangling, distorting, and reimagining the noises of his own clarinet playing, I don't know if there's anyone who more thrillingly and viscerally transforms acoustic material into mind-melting digitalia and analog noise than New York's Jeremiah Cymerman. On his latest album he subjects himself to the radical treatments, where his extended techniques and tactile licorice-stick lines weave in and out of recognition, an often ghostly presence in a hurricane of squalling detritus. 17. 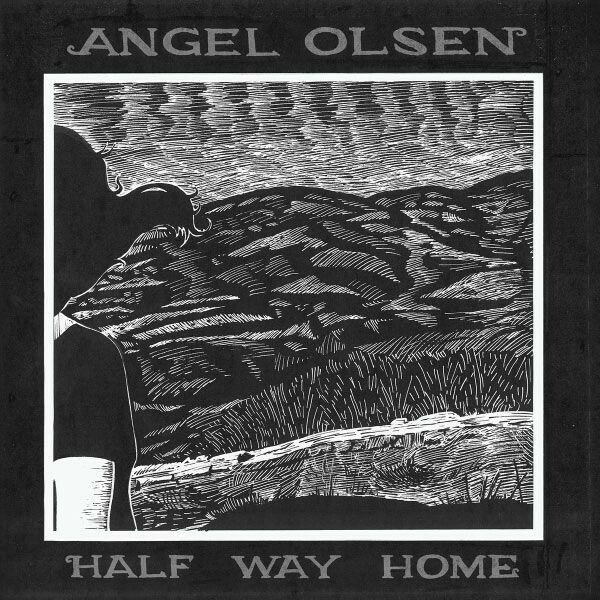 Angel Olsen, Half Way Home (Bathetic) Chicago's Angel Olsen has cut her teeth singing exquisite harmonies aside Will Oldham's Bonnie "Prince" Billy, but her first full-length album shows she's more than ready to step out on her own, channeling her remarkable, agile voice in multiple directions, all of them beautiful. She wields her tremolo with unerring precision, whether it's on a retro-pop tune like "The Waiting," the epic post-Neil Young incantation "Lonely Universe," or the skeletal Love-esque psychedelia of "The Sky Opened Up." The shifting instrumental arrangements limn that magical voice perfectly. 16. Mariel Roberts, Nonextraneous Sounds (Innova) This young cellist boldly tackles a series of compositions that demand malleability in terms of technique, style, and musical thinking, whether collaborating with playback machines on Andy Akiho's at-once meditative and percussive Three Shades, Foreshadows or colliding with one-bit tones in Tristan Perich's Formations. It's encouraging to see a virtuoso emerge by focusing on challenging new work. 15. Holly Herndon, Movement (RVNG Intl.) Tennessee native Holly Herndon was responsible for one of the albums that confounded me more than any other in 2012, using computer and voice to create sounds that perfectly match the cover close-ups of the taut body of a dancer in motion. The skittering beats, rubbery synthetic tones, and richly manipulated vocal cut-ups and layering feel more organic and beguiling with every spin, pushing techno into something utterly personal, hot-blooded, and fragile. 14. Fatoumata Diawara, Fatou (World Circuit/Nonesuch) Paris-based singer-songwriter Fatoumata Diawara, born to Malian parents in the Ivory Coast, left her homeland to pursue an acting career, but her musical talent soon got her noticed. She signed on as a backup vocalist for the great Wassoulou singer Oumou Sangare, and on her debut, Fatou, she shares Sangare's independence and defiance, extending empathy to all sorts of oppressed people—misfits, victims of war, illegal immigrants, women (who in Mali are sometimes circumcised as girls and considered minors at any age if they're unmarried). She brings pop savvy to her deep, cyclical grooves with arrangements that expertly balance guitars and electric bass with kora and n'goni. 13. 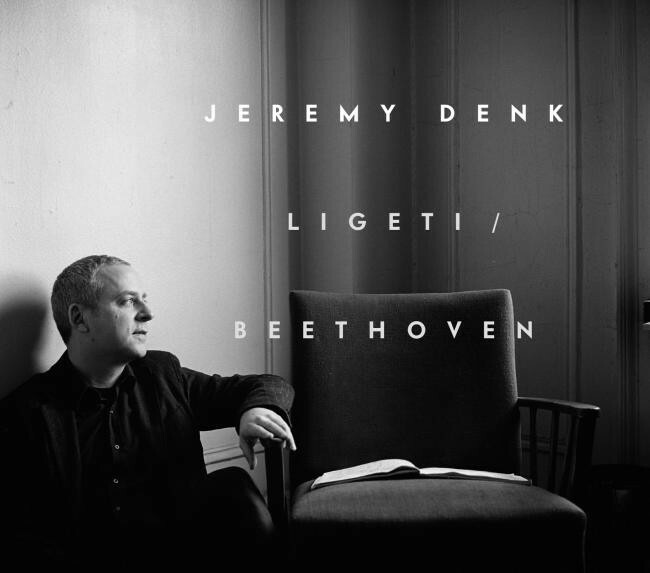 Jeremy Denk, Ligeti/Beethoven (Nonesuch) Pianist Jeremy Denk happens to write about music as well as he plays it, and his liner notes to this fantastic collection of Ligeti etudes and Beethoven's Sonata No. 32 made the music come to life with even greater urgency for me. His discussions of the etudes are so poetically precise that the pieces seemed to open up for me in new ways. After writing about their function as an often tedious technical exercise, he discusses the deliberate perversity in Ligeti's etudes—Book One, which he composed in 1985, and Book Two, between 1988 and 1994—with obvious admiration for their ingeniousness. 12. Deep Time, Deep Time (Hardly Art) Deep Time, the Austin, Texas, duo of Jennifer Moore and Adam Jones, served up my favorite pop-rock album of the year. Moore toggles between twitchy organ parts and clean-toned electric guitar—at times her resonant strumming reminds me of the Feelies' Crazy Rhythms—while Jones nails down solid quasi-tribal drum patterns, a combination whose taut vibe recalls the early-80s Rough Trade roster (Liliput, Raincoats, Essential Logic), albeit with more polish and pop craftsmanship. Like nothing else out there these days. 11. 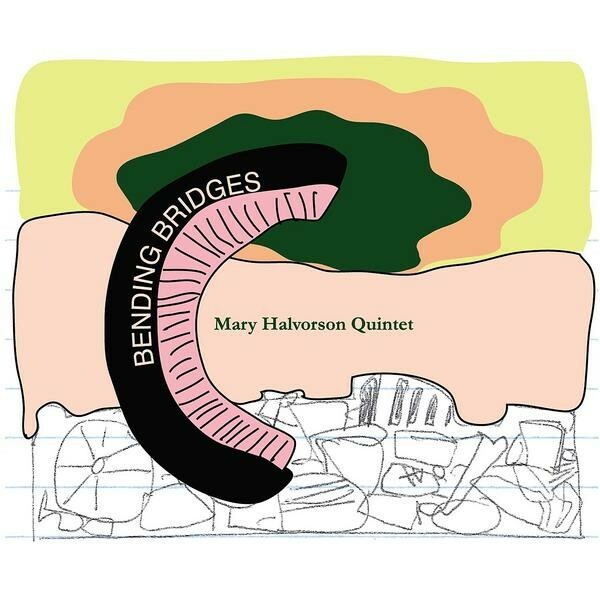 Mary Halvorson Quintet, Bending Bridges (Firehouse 12) The inventive guitarist Mary Halvorson revamps her excellent trio, which includes drummer Ches Smith and bassist John Hébert, with the richly entwined frontline horns of trumpeter Jonathan Finlayson and saxophonist Jon Irabagon. Her compositions have become more dense and intricate while retaining a tonal brightness, and further refine a wide reach that looks well beyond jazz orthodoxy. Read numbers ten through one.